Traveling to other countries can be a blast! If you are planning a trip you may wonder how you can manage your low-FODMAP diet while you are in a foreign country. It’s an important question. Naturally, you want to feel your best while you are away from home so you can enjoy all the activities you have planned. At the same time, experiencing regional cuisine is something you won’t want to miss out on. You can make it work with some extra planning and a little flexibility. Do You Really Need to Follow a Low-FODMAP Diet During Your Trip? If you have a trip coming up in the next few weeks, is now really a good time to try FODMAP elimination and reintroduction process? If you haven’t started your low-FODMAP journey yet, you might want to consider putting it off until after your holiday journey! 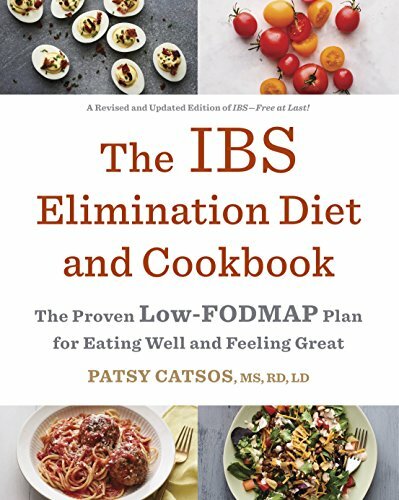 If you've already started your FODMAP project, before eliminating FODMAPs were your IBS symptoms mild or moderate? If you don’t think that eating a regular diet will make you feel too ill to enjoy your vacation, it’s OK to consider just dropping the project during your foreign travel. It might be interesting to see what happens, and an interruption is unlikely to ruin your learning process. You can get back on track after vacation. It’s not uncommon for my patients to tell me that they felt great while they traveled, even off their low-FODMAP diets. (This may point toward work or family stress, lack of distraction from inner workings of GI tract while, lack of exercise, or your usual meal pattern while at eating at home as more important than FODMAPs for some people.) 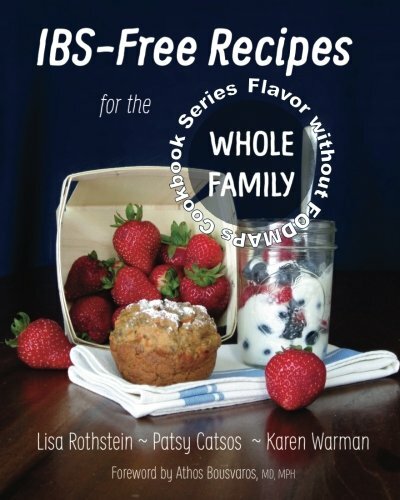 If small intestinal bacterial overgrowth (SIBO) is part of your IBS picture, you may have to be more careful to maintain a low-FODMAP diet while you are away from home. Over-doing FODMAPs on your vacation might not be worth risking a setback with your SIBO. If you do feel it is essential to follow a low-FODMAP diet during your trip, these tips may help. At the very start the planning process, rent a lodging that includes a full kitchen, such as a house or apartment. If that isn't possible, try to arrange access to a refrigerator at your hotel. Preparing your own breakfast and packing your own lunch will give you more control over your food. Gluten-free menu items are a good place to start looking for a low-FODMAP meal at a restaurant. Bring a soft-sided ice chest, lunch bag or insulated shopping bag with you. A small one can fit in your carry-on, and a large one can be packed in a suitcase. If you are checking a bag, bring some “gel ice packs” with you. Otherwise, buy some at your destination, or bring some gallon-size zipper top bags to hold loose ice cubes. 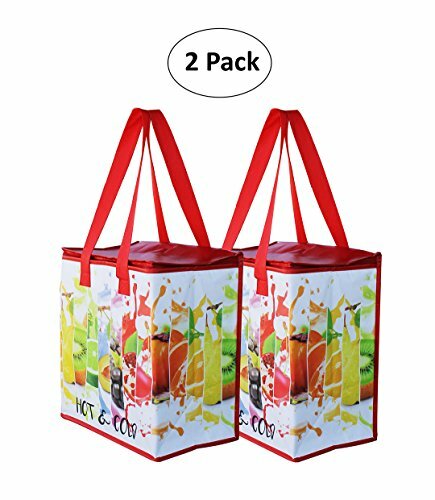 These supplies will allow you to keep your own groceries and bag lunches fresh as needed during your trip. If you have a gel ice pack you can count on to still be frozen solid when you go through security it will be allowed through security, but if it has started to melt you may have to surrender it. 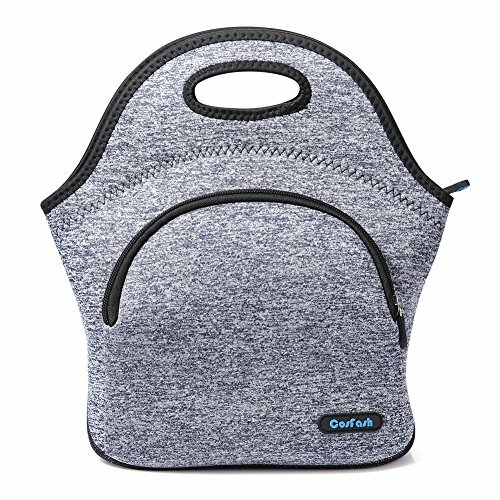 Instead, you can some get some ice at a fast-food restaurant post-security, put it a zipper-top bag, and use it to keep your carry-on food chilled. Learn more about what you can bring with you through security at the airport in the U.S. In general, foods in liquid or gel form (this includes peanut butter, almond butter, salsas, yogurt, “creamy” cheeses, jam, jelly) are limited to 3.4 ounce portions for carry-on bags, and should be included in a 1-quart zipper top bag with your other gels and liquids. You can buy a bigger bottle of water once you’ve passed through security, or better yet, fill your own water bottle at that time. Larger packages of liquids or gels can travel in your checked bag. Most solid foods can be carried on as needed, however, canned foods should go in your checked bag. 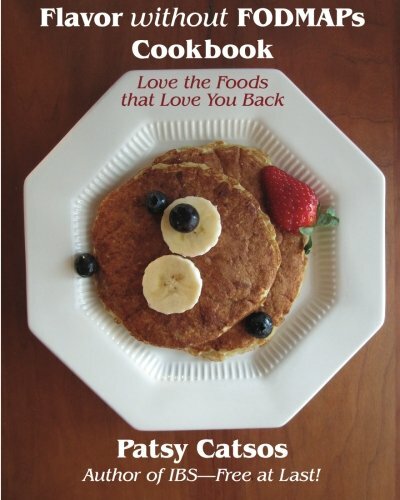 Learn what foods can be brought into the country you are visiting. The rules can be very specific, and they vary from one country to the next so you will have to do your own homework on this one. Do an internet search for “prohibited food items for visitors to _____ “. For your return trip to the states, review the rules from U.S. Customs and Border Patrol before you pack. If your gut is fragile, take extra pains to avoid getting a food-borne illness. A bout of bacterial or viral gastroenteritis might worsen your IBS during the trip, as well as after you get home. Some conservative suggestions about where you can drink the water may be found on this infographic. Remember, it’s not just the water. If you are traveling in an area that may not have clean drinking water, other uncooked foods and drinks may not be safe either. Although a low-FODMAP diet doesn’t have to be gluten-free, choosing gluten-free foods in restaurants is a quick shortcut to foods that are low in the high-FODMAP grains, wheat, rye, and barley. Plan your dining using an app such as Find Me Gluten Free, which includes some destinations outside of the U.S. Many countries and/or restaurants indicate gluten-free items on the menu, which would be a good place to start. You might want to carry some gluten-free “restaurant cards” with you if you are someone who must be 100% gluten-free. Please add your own low-FODMAP travel tips as comments to this post! Bon voyage! I wish that I had noted the translation for "squid" before my trip to Italy, as the dish I ordered in Prato the night before Monash's GastroDiet 2017 was not what I expected! Luckily it was delicious.